adolescent to geriatric are welcome. mobility and muscle flexibility using muscle control and movement training. strains. 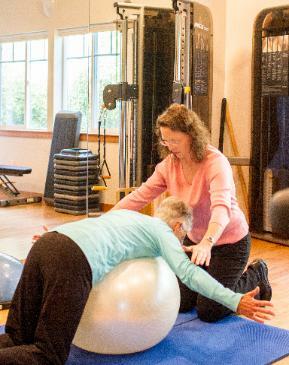 We provide one-on-one care.